Rocksteady is working on something. Warner Bros. and the studio haven't announced what it is yet. Everyone thinks it is a new Batman game. A Court of Owls storyline has been tossed around as a possible topic. 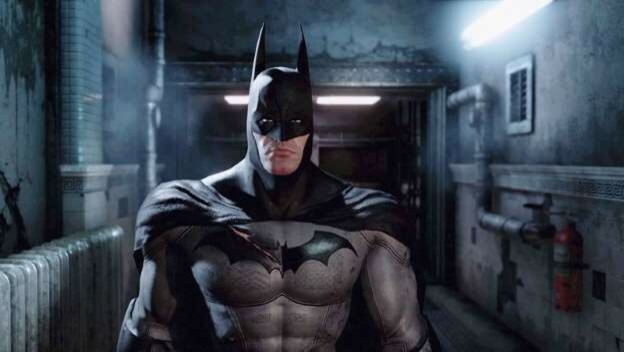 There was a disproven Batman: Arkham Crisis alleged game. This is more about the arguments that we'll continue to see about this supposed game, not to mention how everyone will act when things do or don't meet their expectations.